R. Eddie Wayland is a Partner and Head of the Litigation Section of King & Ballow in Nashville, Tennessee. 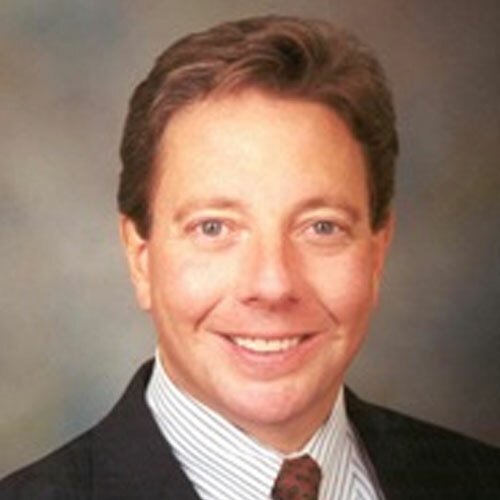 He has been a Partner at King & Ballow since 1984. His practice areas include State and Federal Court Litigation, Employment Law, Discrimination Law, Labor Law, Transportation Law, First Amendment Law, Media Law, Construction Law, Entertainment and Copyright Law, Wage and Hour Law, National Labor Relations Board (NLRB) Litigation, NLRB Election Campaigns, Union Contract Negotiations, Arbitration and Mediation. Eddie received his law degree from the University of Tennessee College of Law. He graduated Order of the Coif, with high honors, and served as Articles Editor for the Tennessee Law Review. Eddie concentrates his national practice in the representation of management in all areas of Labor and Employment Law and related litigation. He represents companies in a number of various industries throughout the United States. Eddie also represents numerous transportation industry clients and for over nine years has served as General Counsel for the national Truckload Carriers Association. Eddie has successfully argued before the United States Supreme Court and before numerous Federal and State Court of Appeals. He has litigated hundreds of cases to conclusion before judges, juries, arbitrators and administrative agencies in 35 states throughout the country. Eddie frequently speaks and presents seminars throughout the U.S. on labor and employment issues. He also provides in-house training in this area. He has twice been selected Chairman of the Labor and Employment Section of the Tennessee Bar Association and was Founder and Editor of the TBA Labor Letter. Eddie was Co-Author for the Americans With Disabilities Act Compliance Guidebook and was a contributing Author for The Developing Labor Law. For 30 consecutive years, Eddie has been awarded the Martindale-Hubbell peer review rating of "AV Preeminent," which represents the highest level of professional expertise and ethical conduct. For over 25 consecutive years, Eddie has been listed in the nationally recognized, attorney peer rating book, The Best Lawyers in America, in the areas of: Employment Law, Labor Law, Litigation, Labor and Employment, Transportation Law and First Amendment Law. Eddie has been listed in every edition of the book, Chambers USA - America's Leading Business Lawyers. The national magazine, The American Lawyer has recognized Eddie as one of the "Top Lawyers" in the country for excellence in Labor and Employment Law and related litigation. Eddie has been named as one of Tennessee's top lawyers in every edition of the magazine, Super Lawyers and was designated as one of Tennessee's top 100 lawyers in this magazine. Eddie was selected as "Best of the Bar" by the Nashville Business Journal and the Memphis Business Journal.